Edmund of Langley is only Richard’s male-line great-grandfather if he did indeed sire Richard of Conisburgh. As we know, there is a certain doubt about this, Edmund’s wife seeming not to have been as faithful as she should. There is a strong likelihood of a certain Duke of Exeter having graced her bed at the relevant time. Edmund treated Richard of Conisburgh with disdain and omitted him from his will, which might fit the Duke of Exeter story. Not as yet, although there ought to be. The current Duke of Beaufort and his cousins should but there is a discrepancy, probably in their long line from John of Gaunt. 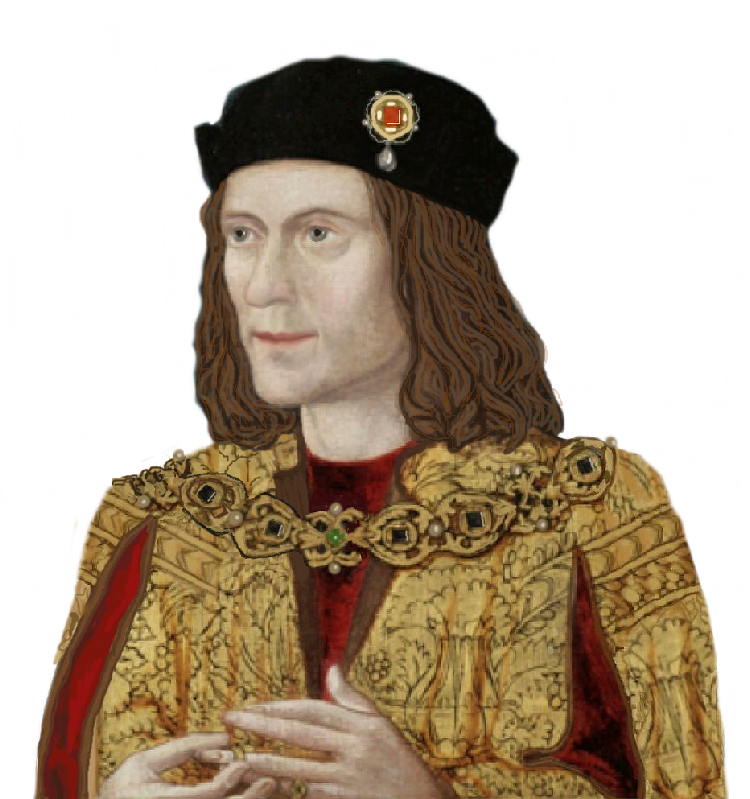 See our post: “Richard III, snooker and probability”.